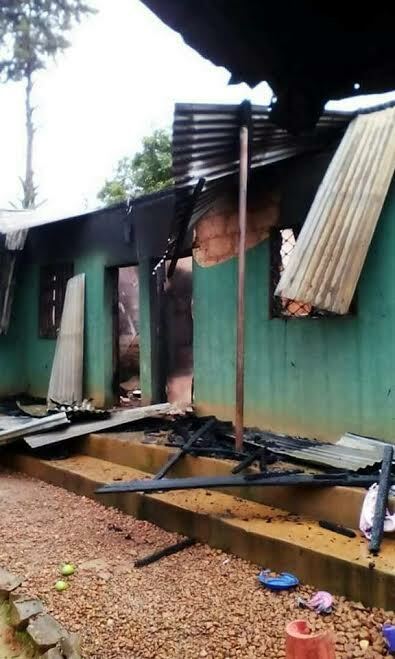 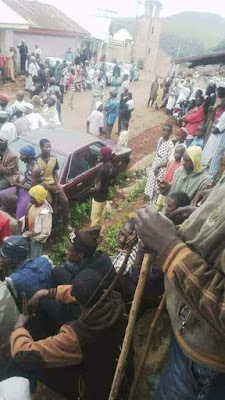 Many people were feared killed and about 120 houses set ablaze in simultaneous attacks carried out on Fulani settlements in Sardauna Local Government Area of Taraba State in the early hours of Sunday, June 18. 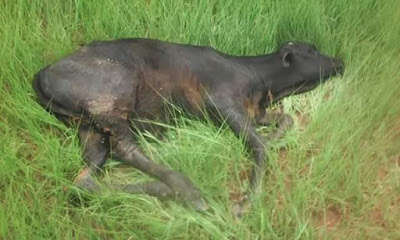 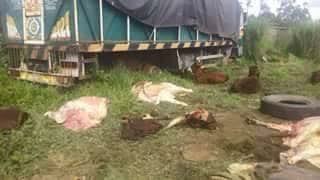 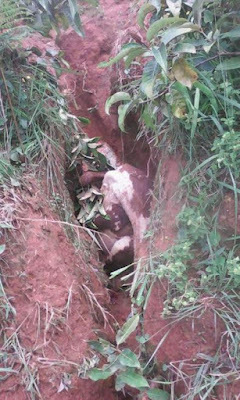 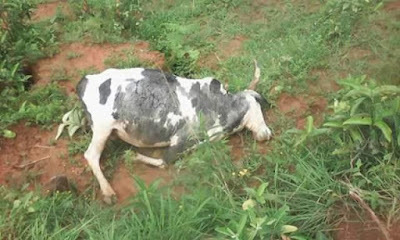 It was gathered that several cows were also killed by the attackers who invaded several villages and settlements. A resident of one of the affected villages, Malam Bello Haruna, said several Mambilla youths led by militiamen invaded his village and shot several persons. 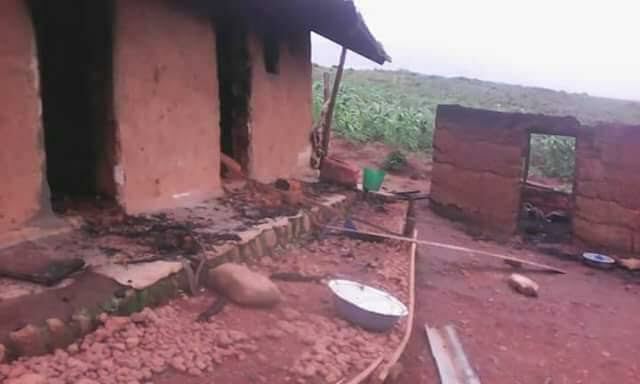 He said the attackers also set ablaze all the houses in the village and killed many cows, adding that he managed to escape along with his two children and wife. “The attack was unprovoked as we did not have any dispute with them,” Haruna said. 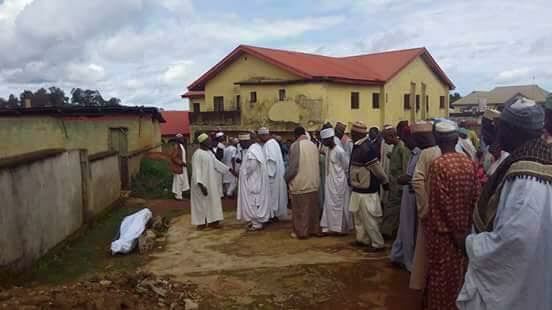 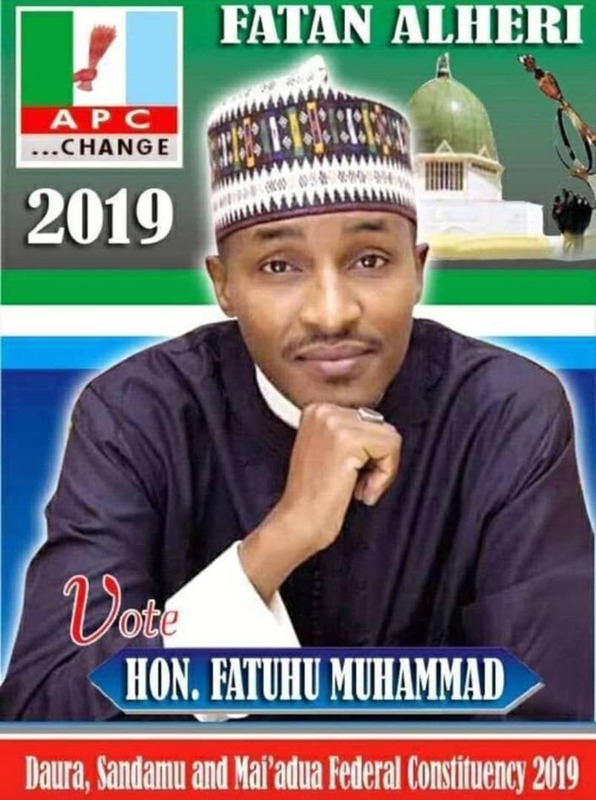 Another source, Malam Ibrahim Dauda from Ngouroge town, told Daily Trust reporter in a telephone interview that the militiamen attempted to launch an attack on Ngouroge town on Saturday but timely arrival of a detachment of soldiers saved the situation. 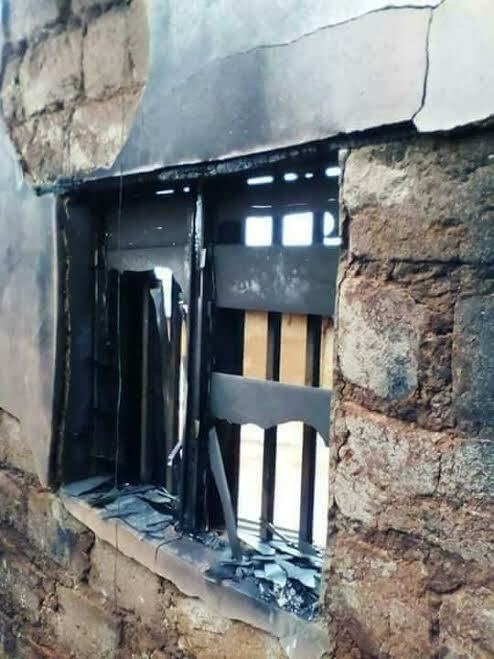 Dauda explained that dusk to dawn curfew was enforced in the town by the soldiers but the militiamen launched attacks on surrounding villages and settlements early yesterday. 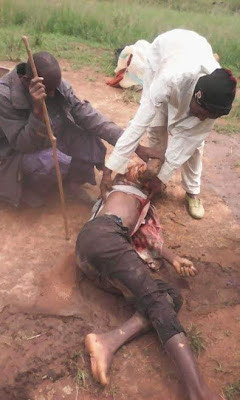 Spokesperson for the Taraba State Police Command, DSP David Misel, who confirmed the incident said any life was lost, but that intervention by the police had brought the situation under control.